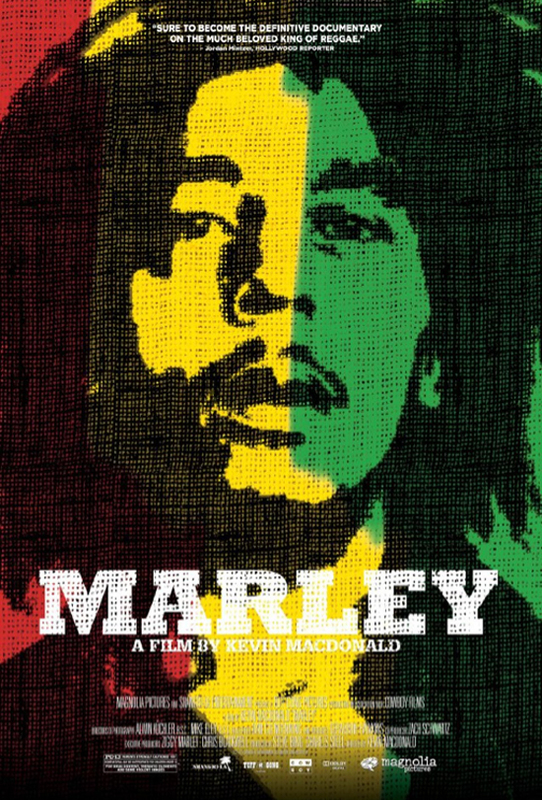 Check out ‘Marley‘, a new film by Kevin Macdonald, the Academy Award-winning director behind ‘The Last King of Scotland’ and ‘State of Play’. The documentary was made in collaboration with the Marley family and spans the life of Marley from his humble beginnings in rural Jamaica to his world-renowned fame onto his subsequent death from cancer. Today marks the anniversary of his passing. Facts about the man behind the legend are unveiled through candid interviews with family and close friends. 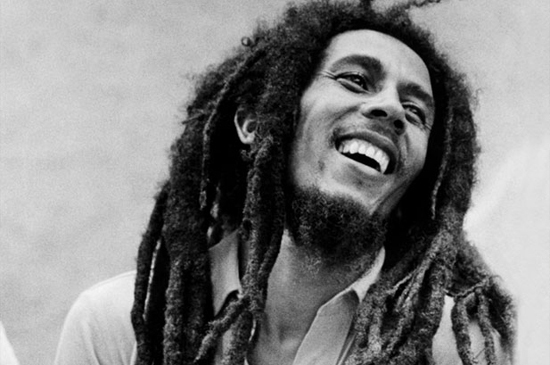 The rare footage would be revelatory, even for Marley’s most avid fans. This is surely to become the definitive biography of ‘The King of Reggae’. His life is also celebrated with excellent performances and music that shows how it crosses all political and social boundaries and why it has such universal appeal.